Sunday, June 11, 2017 at 1:00pm. Games usually wrap up in the late afternoon/early evening, depending on number and keenness of attendees. 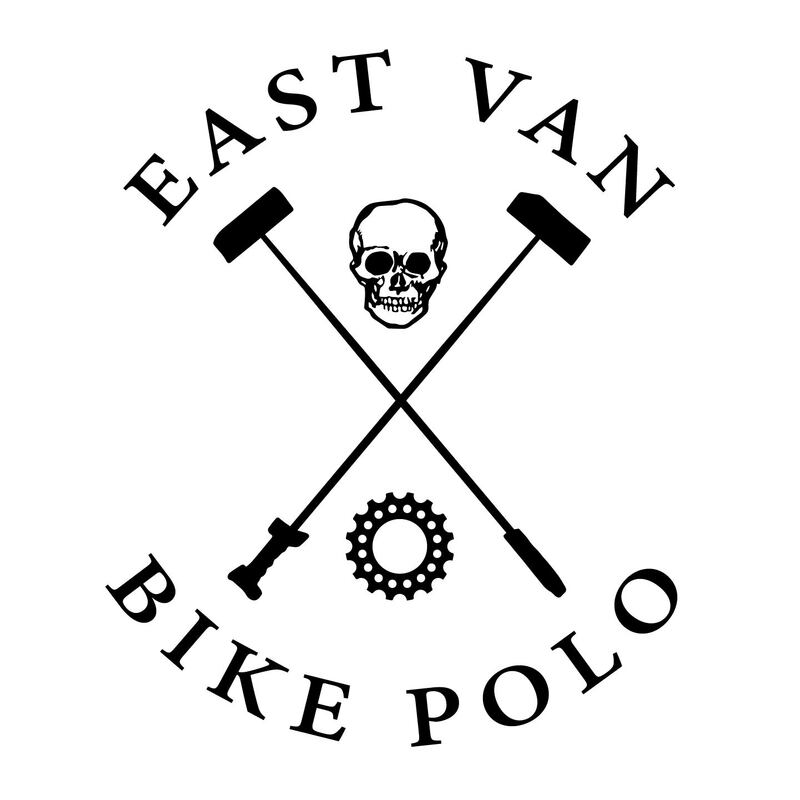 By: East Van Bike PoloSoft Serve Sundays is East Van Bike Polo's program for newer and casual players, held at Grandview Park on Sundays from 1 PM onwards, weather permitting. Court time for new players is prioritized, although regulars will be on hand to provide loaner gear and nerd out about polo. You can play a few non-competitive games of pick-up, or just to say hi and check things out. Bring your friends, too!